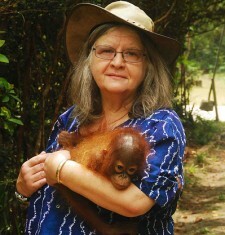 Come to Borneo and join our volunteer construction project! 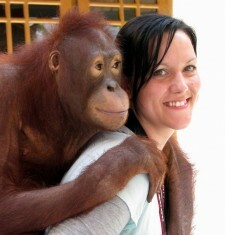 Help us raise much needed funds to save the orangutans. 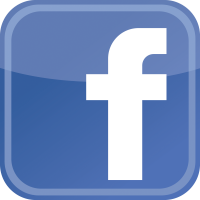 Donate or show your support via our facebook page. 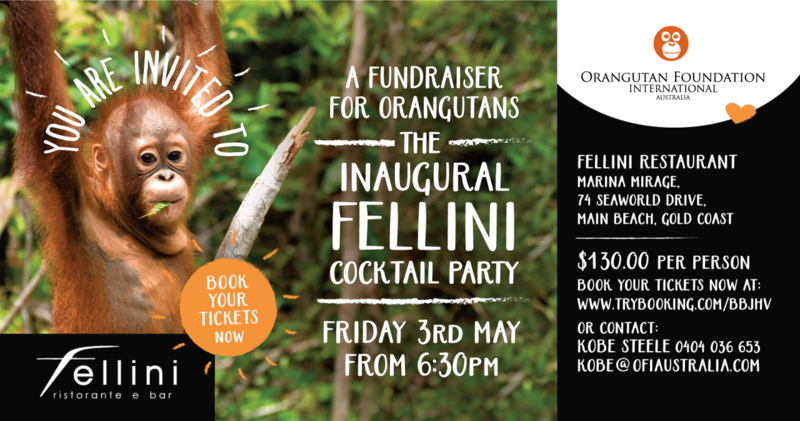 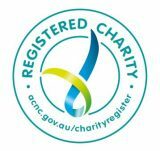 OFI Australia needs your help! 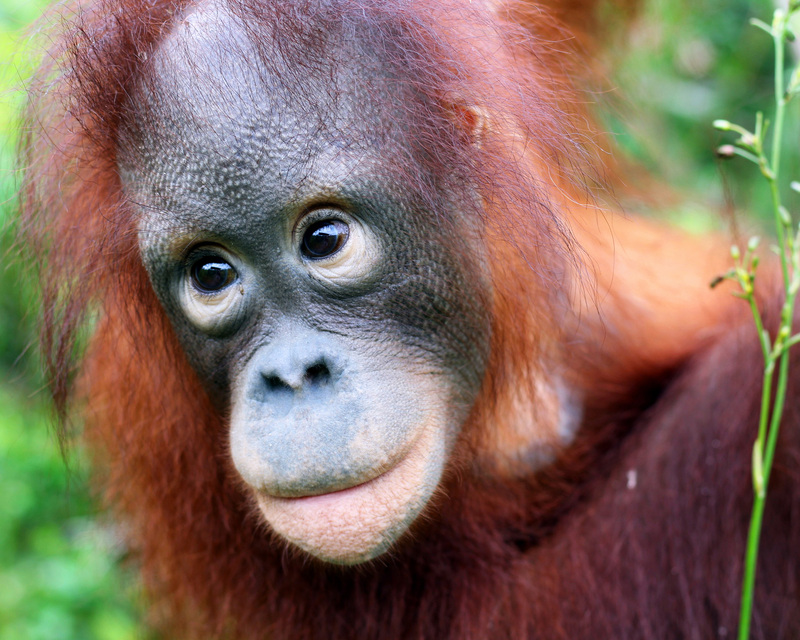 your generous support to ensure its permanent protection. 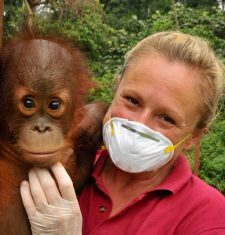 Join us in the fight to build The Orangutan Legacy Forest - Click here to get involved!